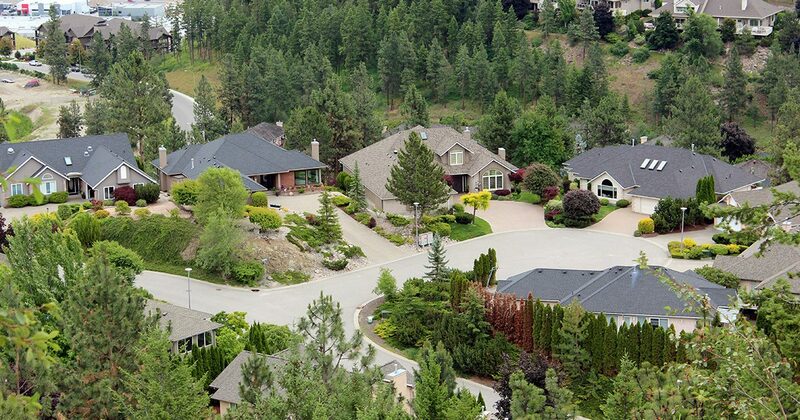 Welcome to Dilworth Mountain, the most central neighbourhood in Kelowna. Dilworth Mountain is north of Highway 97 and can be accessed from Summit Drive at the West, Dilworth Drive at the South and Rifle Road to the North. 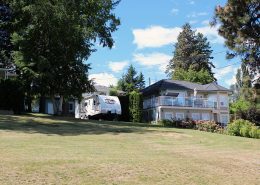 Nestled between the city of Downtown Kelowna and the orchards of Glenmore Valley highlands. 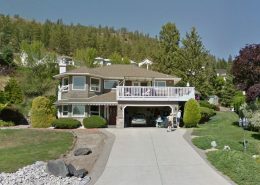 This highly sought after neighbourhood is known for the short 10 minute commute to downtown Kelowna and the spectacular Lake views and city views offered from both sides of the mountain. Developed in the early 1990s, Dilworth Mountain has grown over the past 20 years and continues to grow with new home construction. Mainly family homes, there are some condominium developments, townhouses and gated communities. 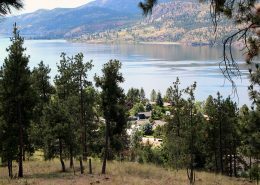 Family homes range from older smaller homes to multi-million dollar luxury estates with some of the best views in the Okanagan. Dilworth Mountain is mainly residential because of its close proximity to all amenities so you don’t need to go far for anything. The neighboring properties has the best of both worlds with the commercial district to the south where you will find all shopping and services and the beauty of the orchards to the north where you can pick up fresh fruit just minutes away. The cost of homes in the Dilworth ranges from 000-000. Single family homes average 000.00 while townhouse and condominiums average 000.00. 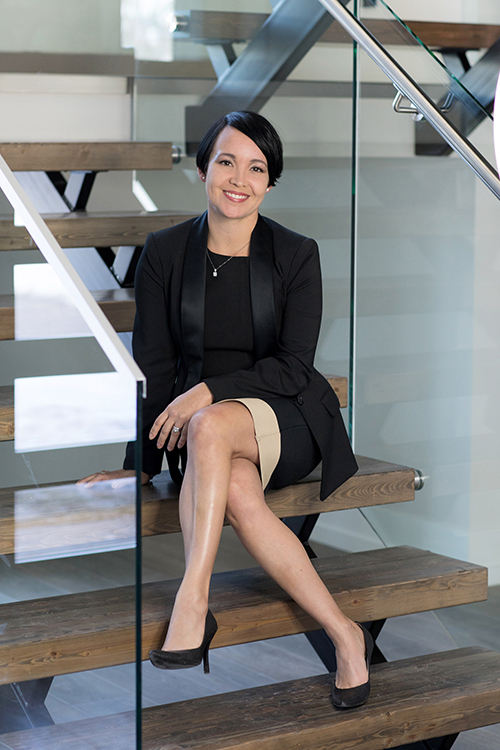 The overall average for a home in Dilworth Mountain is 000.00 with an average of 00 days on market and an average sale of 0% of the listing price. 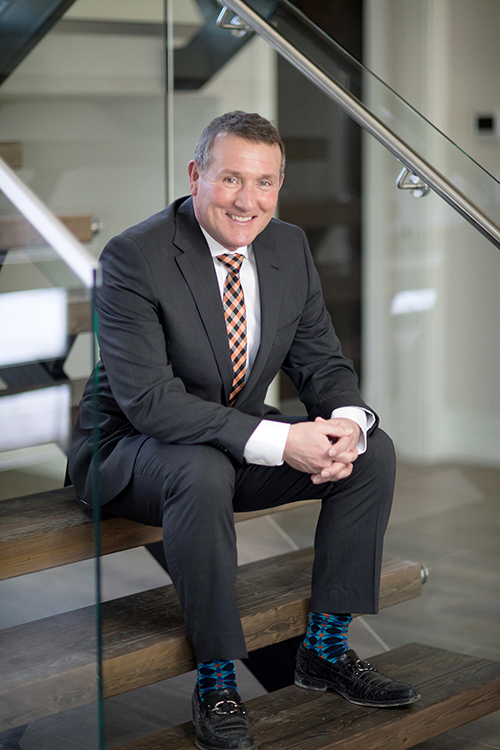 As reported by Okanagan Mainline Real Estate Board for 2016. Dilworth Mountain has access to major bus routes and short drive to schools from elementary, middle school and senior secondary. Dilworth Mountain has quick access to UBCO and Kelowna International Airport. 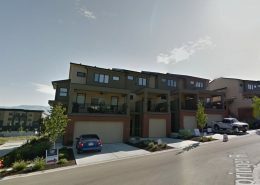 To find out how you can own a piece of this incredible Southeast Kelowna area, contact Quincy Vrecko and Associates with RE/MAX Kelowna. Discover what the neighboring properties of Dilworth Mountain have to offer. To the north is Glenmore Valley Highlands, to the south is the Highway Corridor to the west is Kelowna North and to the East is Rutland. 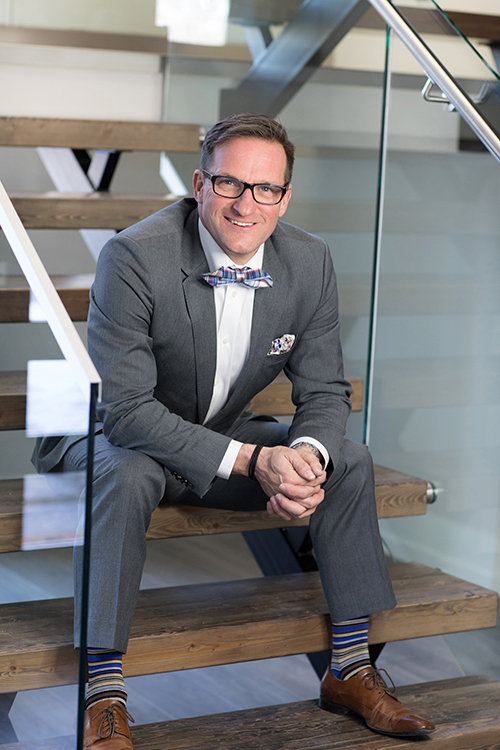 To learn more about Kelowna real estate in this neighbourhood contact our team at Quincy Vrecko & Associates.